1.1 What are the symptoms of a diseased or congested liver? 1.3 Causes: Why does liver become ill? 1.4 Liver cleansing, what is it? 1.5 When can you do liver cleansing? What are the symptoms of a diseased or congested liver? 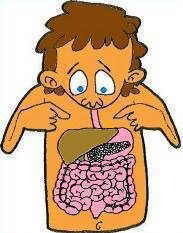 The liver is the organ responsible for the metabolism of food, medicines and debugging toxins from the body. Given the enormous task performed by this organ, it is possible that when it becomes congested, some functions may be affected, leading to health problems. Indigestion, headaches, migraines, fatigue, etc. In women, menstrual pain (before or after the cycle) or excessive bloating are symptoms that may require a liver cleanse. According to Traditional Chinese Medicine (TCM), characteristic emotions of a diseased liver are: moody, anger, anger, rage, etc. If people get angry very easily, naturopathic doctors say it could be a liver involvement. 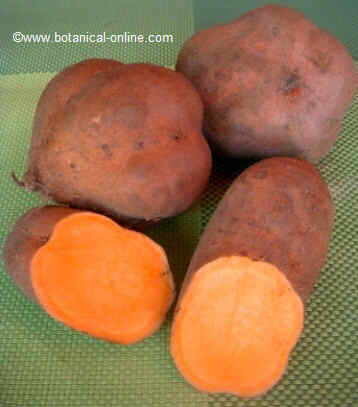 It is also suitable to purify the liver when there is obesity, diabetes, high cholesterol and high triglycerides. Causes: Why does liver become ill? The most common in healthy people is that poor diet is one of the main causes because liver does not present good health. A diet with too many animal proteins (meats, pastries, cream,…), highsugar foods (chocolate, sugary cereals, cookies, soft drinks, chocolate bars, industrial nectars,…), refined oils (fried, fat snacks, chips, fried nuts,…) may be causing liver congestion. Consumption of toxic products to the liver, such as alcohol or snuff substances. According to traditional Chinese medicine, the liver is the organ that distributes power and it is necessary for this energy to flow properly throughout the body. Oriental doctors believe blocked emotions can be a symptom of liver congestion, for example after heavy emotional changes, such as a breakup of a relationship or loss of a loved one. Liverdisease requiring medical treatment, such as cirrhosis, hepatitis, fatty liver, gallstones. Liver cleansing, what is it? Proper diet: abundant in vegetables and low-fat and this one must come from quality oils (first cold pressing), and natural foods like nuts, seeds, and avocado. 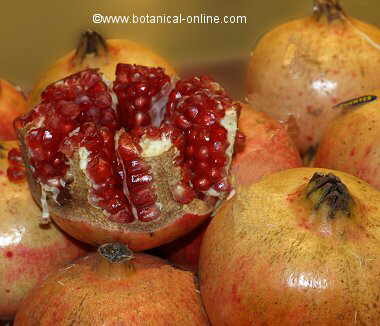 It should be rich in antioxidants to promote body detoxification and elimination of toxins. 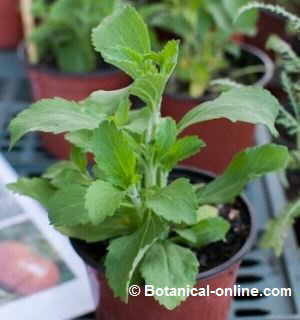 Hepato-biliary plants extract: Plants that tone the liver and help detoxify. 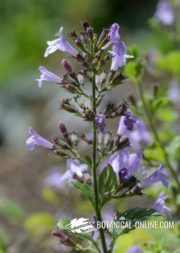 They are made with a combination of some of the following plants (they should not have them all): black radish, boldo, dandelion, milk thistle, fumitory, rosemary, or artichoke. 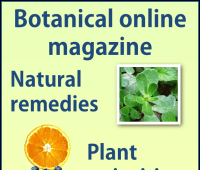 Optionally you can take a remedy for bladder with oil and lemon, along with hepatobiliary plants. Attention! 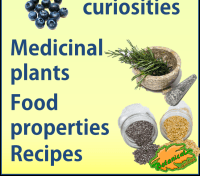 These remedies have contraindications. They should not be taken during pregnancy, breastfeeding or if there is a tendency to gallstones (ultrasounds required). Avoid alcohol and refined, processed or chemical synthesis products (avoid sugar, sweeteners, syrups, soft drinks, flour, additives, or products that contain them). The duration of the diet is at least 1 month, preferably 3. The goal is to help restore the health of the body, knowing which foods are beneficial, and reduce or eliminate bad habits like consumption of toxic or inadequate food. 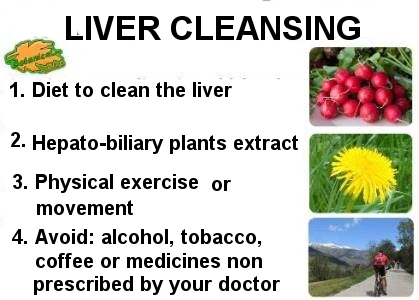 When can you do liver cleansing? 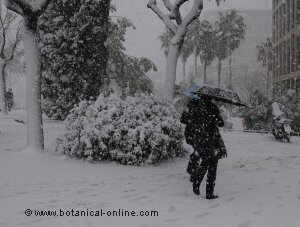 Liver cleansing can be performed at any time of year, adapting the diet to the most appropriate seasonal foods. In cold seasons hottest food will be used as vegetables, while in warm-season or tropical areas, it is advisable to reinforce the water with squeezed lemon and fresh seasonal fruits. According to Chinese medicine, spring is the perfect time of year to make a purification because it is when the liver is more prepared for it.